Just returned from the private viewing of the Leicester Open 22. Great diverse show again! 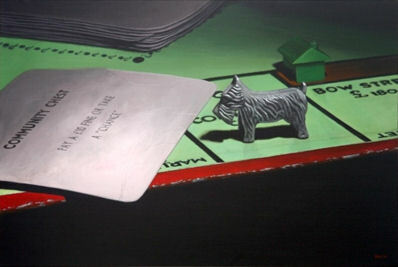 My painting Dilemma was shortlisted for the Attenborough Prize so I was thrilled about that. Congratulations to winner David Raine for his lovely portrait of his sister Emily!